Pfizer’s wellness expert, a healthy and wellness brand of Ispaghol tried to grow the market from the ‘Event Based’ stomach upset usage to a complete lifestyle based position. 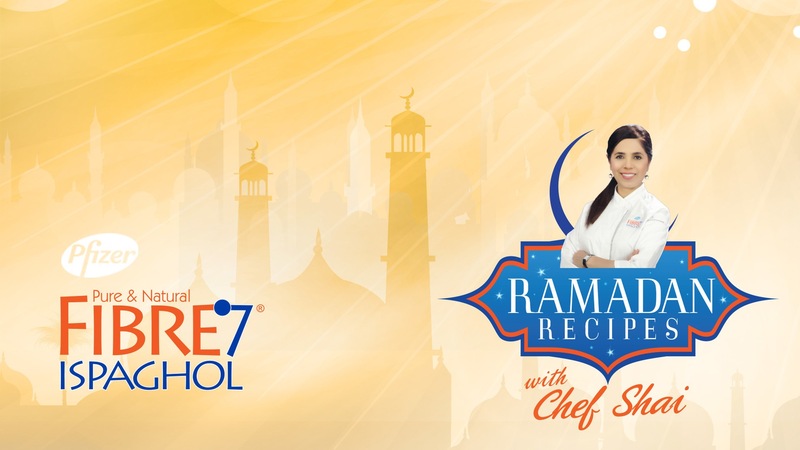 Pfizer’s fiber7 launched its Ramazan campaign ‘Ramadan recipes with Chef Shai’ during the holy month of Ramadan in Pakistan. Targeted towards the health conscious adult market, the campaign included the production and development of recipes.